One of the fun things I love doing is styling and accessorizing my hair. I grew having short hair so I didn't really have that much experience styling them. But thanks to company like Lilla Rose is a transcendent when it comes to well made hair jewelry, makes styling and accessorizing your hair easy. I got the pleasure to try and test one of their gorgeous hair clip and was very happy about it. One of the products I tried was the Flexi Clip. Its so comfortable and doesn't really add any weight to your hair or head. One thing I don't like about hair clips sometimes is they tend to bother me after wearing it all day. I usually end up taking them off. But with the Flexi Clip I just put it on my hair and forget about it. The beaded wire really flex, I have a thick hair and this one could really grip on it. Libby Odegaard of the consultant of Lilla Rose would love to give one of Delightful Ideas reader one of this beautiful hair pieces. To enter please use the rafflecopter below. Giveaway will end at August 30, 2013 and opens to US readers only. Disclosure: I received a free sample in exchange for my honest opinion. I've always been a fan of hair bands and clips! I love all of her hair bands (especially parade of color). I entered! Beautiful things she has. I also love the Lilla Rose crystal headbands, so cute. the headbands and the bobby pins are so pretty! I very much love the hair clips, the scrollwork heart is so beautiful! Thanks for the lovely comment. I love the scrollwork heart clip as well. It's so pretty! I am running a special right now - if you purchase 1 clip, you can get a 2nd clip for 1/2 off. I'd love to send you a catalog or you can log onto my website at www.lillarose.biz/odegaard and look at the entire collection of clips. Feel free to e-mail me with any questions and I can place your order for you. My e-mail address is Libby6464@gmail.com. I like the 2-0748 Celtic Knot hair clip. I love the Pink Fairy Clip also! I have 2 boys but I have a neice that loves that one! I'd love to place an order for you if you are interested. I am currently running a special - buy 1 clip and get a 2nd for 1/2 off. Please visit my webpage at www.lillarose.biz/odegaard and check out our sizing video to see what size would be best. Feel free to e-mail me with any questions or when you are ready to order. 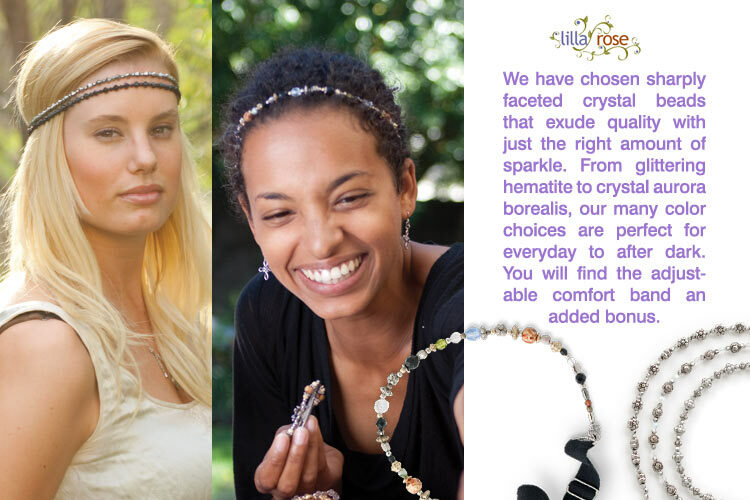 You will love Lilla Rose! 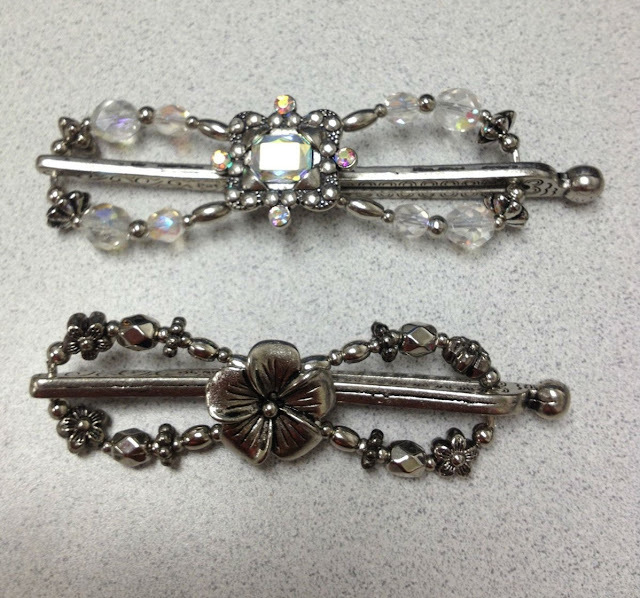 Thank you for your post - Lilla Rose clips are super fun and so easy to use. I have a special right now - buy 1 clip and get a 2nd for 1/2 off. I'd love to place your order for the Diamond Center with Dangles (8-1639). If you visit my webpage at www.lillarose.biz/odegaard, you can watch a sizing video on there that helps you to decide what size clip you would need. Feel free to e-mail me with any questions or when you are ready to order. You will love the clips and get tons of compliments on them! Hi Pam! Thanks so much for your post. I'd love to get the Princess Tiara Dangle clip ordered for you! I have a special right now - buy 1 clip and get a 2nd for 1/2 off. If you go onto my webpage at www.lillarose.biz/odegaard, you can check out all the different styles of clips and see which ones are your favorite. No matter which one you wear, you are guaranteed to get lots of compliments on it. And the best part is they are easy and comfortable! Feel free to e-mail me at Libby6464@gmail.com with your order or with any questions and I will have it shipped directly to you. Thanks again! I love the clearly jet headband and small hawaiian flower flexi! I just sent you a message in gmail. Thanks so much! My current special is buy 1 clip and get the 2nd clip 1/2 off. If you go onto my webpage at www.lillarose.biz/odegaard, you can watch a sizing video which will help you to decide what size she would need. You can also look at the online catalog if you are wanting to take advantage of the special. E-mail me at Libby6464@gmail.com with any questions or when you are ready with your order. Talk to you soon!